Can farmers help revive Costa Rica’s forests? Elusive wild mammals hold clues. Dr. Lacher has researched the natural world of the tropics for decades. 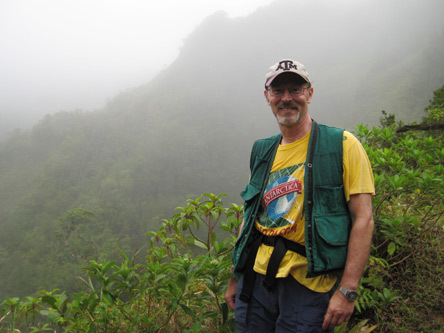 Dr. Thomas Lacher exploring the mountains on Dominica.